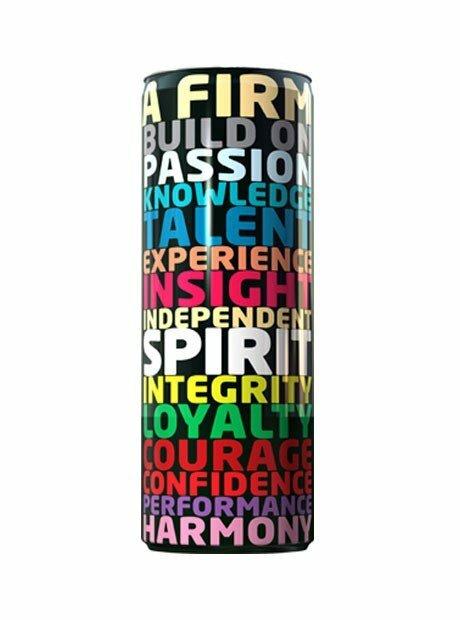 Produced using the highest quality ingredients and with the use of the state-of-the-art equipment - our beverages are known for their highest quality and exceptional taste. Carbonated or non-carbonated products - Eko-Vit does not compromise on quality and production safety. Every recipe is carefully checked for any health issues, however we never forget about the great flavours and esthetic values. Our speciality. These dietetic carbonated beverages are very popular amongst youth, students, active professionals, party goers and many others. Powered by taurine, caffeine and carefuly selected vitamins they provide energy boost and stimulation, improve concentration and reaction speed. 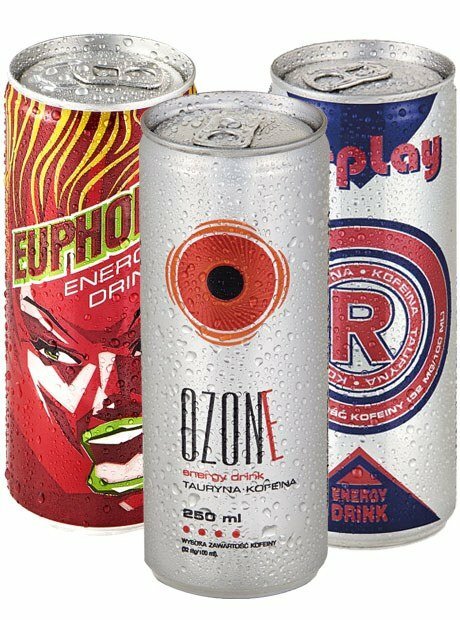 Our energy drink recipes may also contain special active ingredients and extracts, such as: guarana, ginseng, ginko-biloba, L-carnitine and many others. In this broad category you may find beverages based on natural ingredients, sport beverages, lemonades or tea extract beverages. 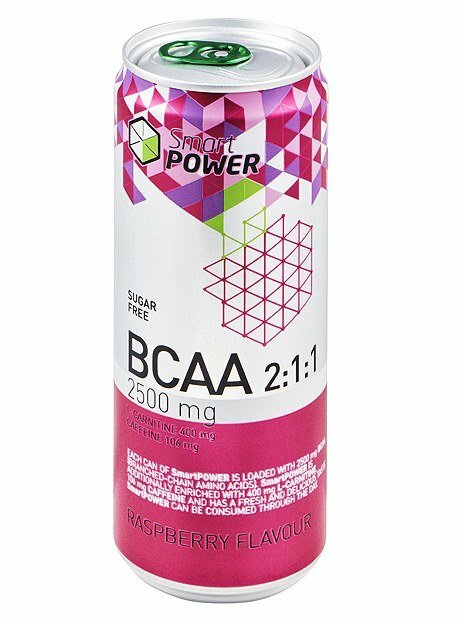 This is also where you will find one of our newst additions: BCAA drinks, which help loose weight and build body muscles. 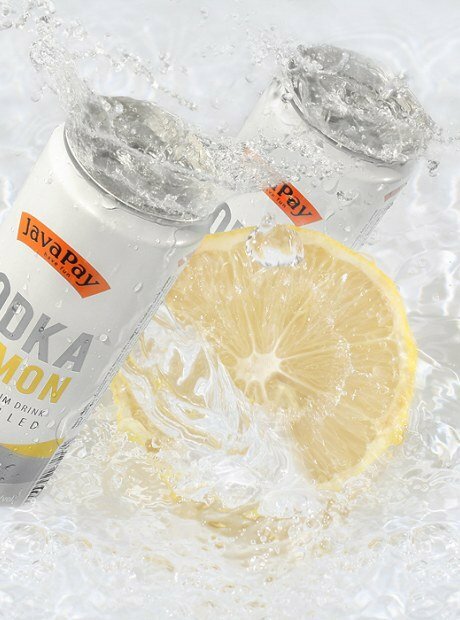 Available in an elegant sleek can, these low alcoholic drinks (4.4%) were created to provide an alternative to popular coctails: vodka&lemon, gin&tonic, whisky&cola or mojito. These refreshing flavours will induce your senses. On top of this we are offering the possibility to create a flavoured alcoholic beverage with maximum 40% of alcohol content or an incredible mix of energy drink and vodka (standard or flavoured). All our recipes can be produced as private label. 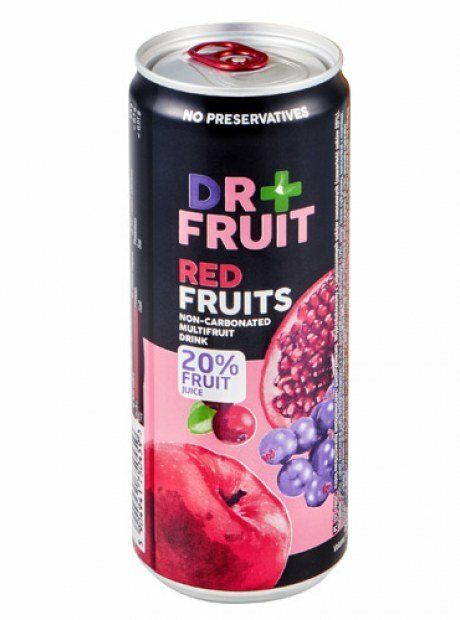 We may also create a completely new recipe in our on-site laboratory or use any of the existing ones enriched with a mixture of carefully selected ingredients, flavours and aromas, such as mojito (non-alcoholic), cranberry, watermelon, lemon&lime, bubble gum, extra caffeine, cola, and so on.